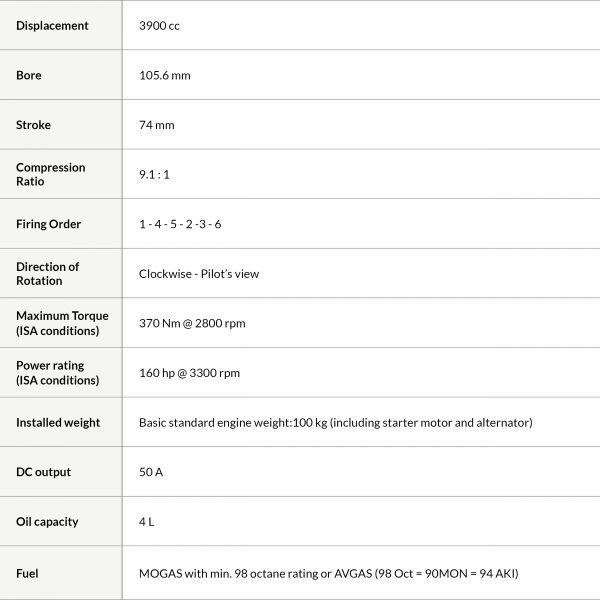 UL Power light aircraft engines. 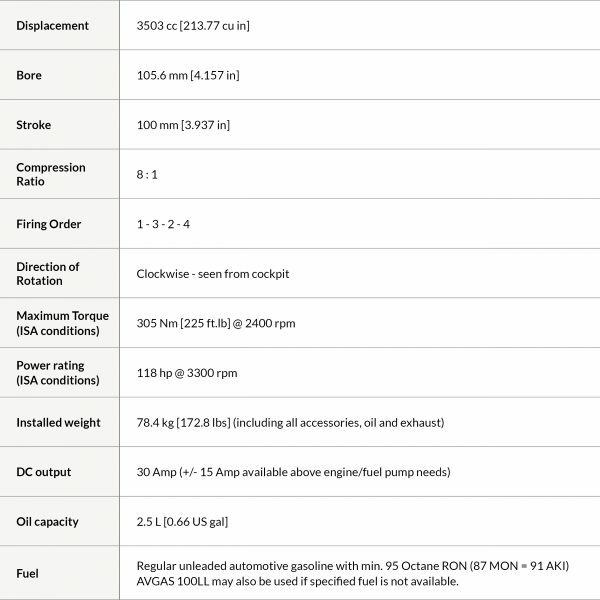 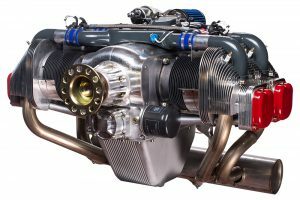 The truly modern engines feature FADEC (full authority digital engine control) with multi-point electronic fuel injection, and dual electronic ignition (with variable timing), excellent power-to-weight ratio, and high fuel efficiency in a conventional configuration: Air-cooled, direct drive, horizontally opposed four-cylinder. 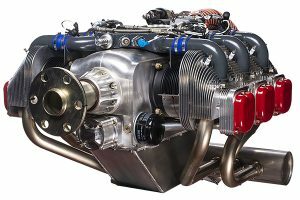 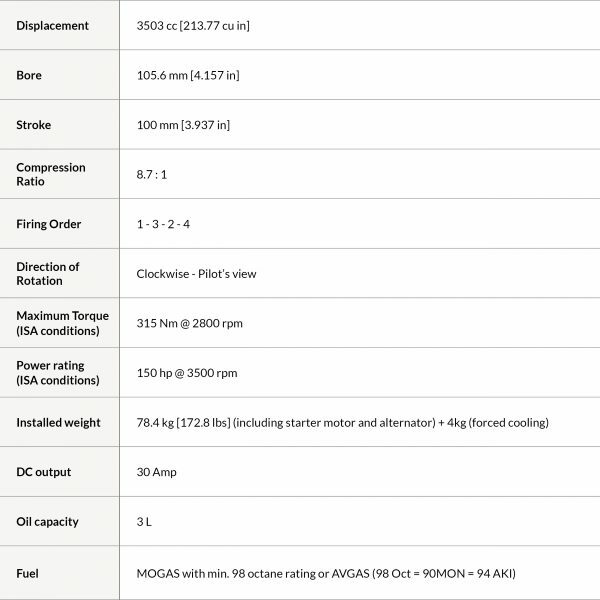 UL Power Engines have been developed specifically for use in light aircraft and are manufactured to the highest standards with fully electronic ignition and multi-point fuel injection (FADEC) system as standard equipment. Electric fuel pump and pressure regulator to eliminate vapor lock and facilitate starting even under adverse conditions.